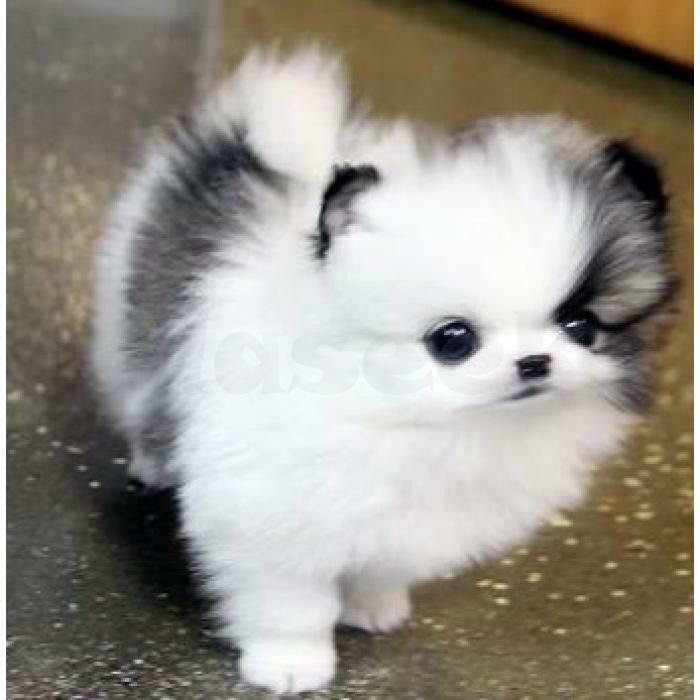 » Pomeranian Puppies Available Now. privately raised ,get along with children ,,. text only to ( 204 514-4942 for more inquiries,text only to ( 204 514-4942 .